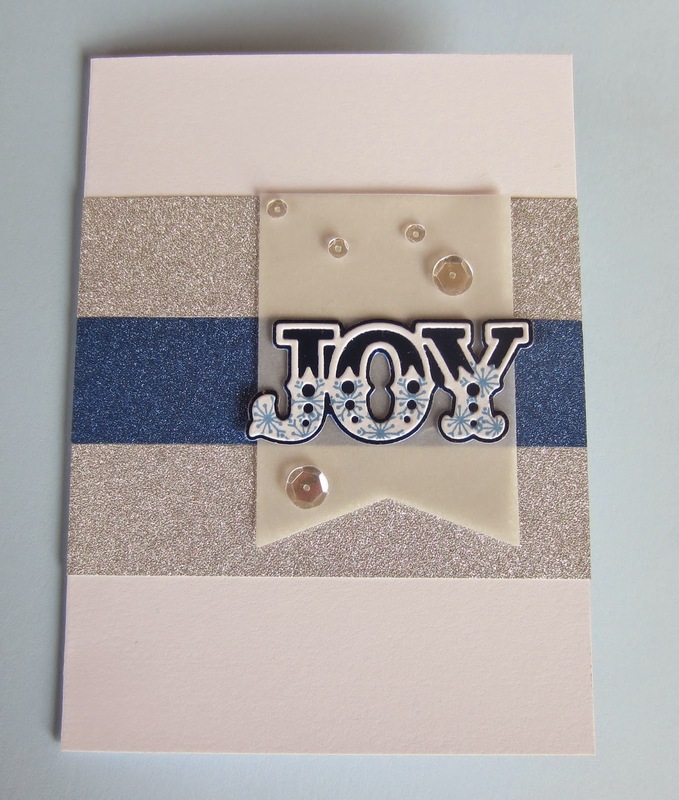 Join Laurie this week for a new technique called "partial die stamping". It's sure to get your creative mojo hoppin'. –Create a project utilizing your take on the challenge. 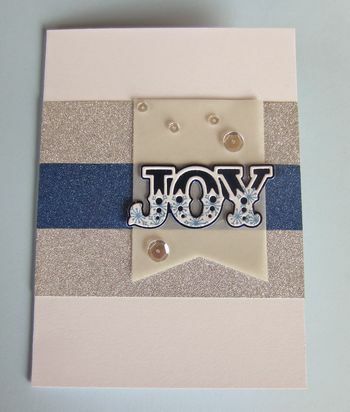 Your project must use at least one Papertrey product and partial die stamping. –You will have until 7am, Monday, November 3rd, to add your link to the list to be eligible to win. And you can enter as many times as you like. –One randomly selected winner will be chosen from ALL the entries on Monday, November 3rd, after 7am. The winner will be posted here on this blog post, on Twitter and Facebook. The randomly selected winner will get a $25 PTI gift certificate to spend however they like! Congratulations to Nancy Guse for being randomly selected as this weeks winner! Please email Customer Service and provide the email address you would like your $25 gift certificate sent to! And a big thank you to everyone else who participated in this challenge. There were so many amazing entries! Enjoy the rest of your week! Nice card and video. Thank you. Looks great! It may be simple but I’ve never done this! Thanks for sharing this! Very effective pop of colour! Are you providing a supply list? Thanks. I love this …. 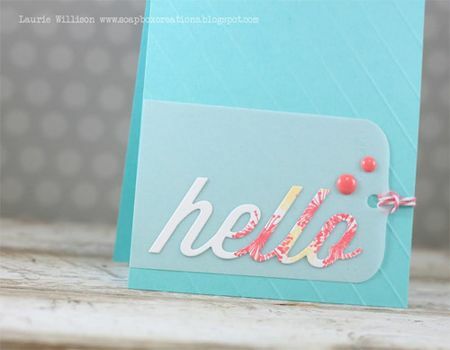 so cool ’cause you could make a mistake with the stamping but no one would ever know because of the die cutting. I also love the white space too – beautiful!! Love the partial die stamping! Thank you! Thanks for the fun challenge! Great video! Thank You Laurie for the great challenge and Thank You Papertrey Ink for the win!! !